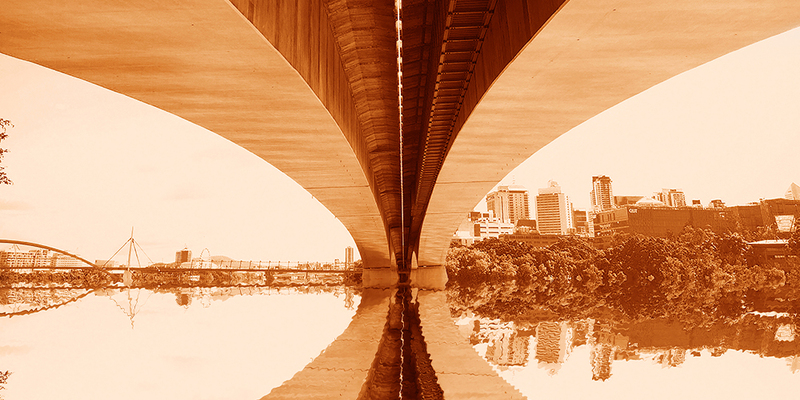 Sometimes, in very hot areas, an intriguing natural phenomen can be perceived: the mirage, a mirror surface that looks like there is a pool of water. But nothing could be further from the truth; it’s nothing more than an optical illusion. Or… is it? 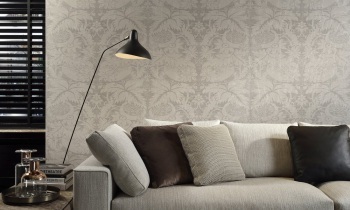 Arte created Mirage: unique, silky soft wallpaper and a true eye-catcher in your home. The leitmotif throughout this unique collection is moire, a unique fabric that is given a wavy (watered) appearance using a special technique. This special moire effect, which is created when various sets of lines running across one another are pressed together at a different angle. Arte has imitated this fabric in the new Mirage collection, with hypnotic results! The collection consists of four designs that can be supplied in different colour palettes. IllusionThe word 'moire' comes from the French moiré, referring to textiles with a watery, rippled effect. 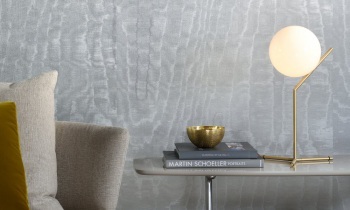 You cannot see this effect any better than in the reflective structure of the Illusion wallcovering. Let yourself be hypnotised by the glittering colours and magical, wavy pattern. FoliageThink outside the box: woven carpets are no longer exclusively relegated to the floor. If you were to affix it to the wall, it would look something like Foliage. Foliage dances on the wall, with a pattern that sparkles in the changing light. TriangleBold black and white checks alternate with one another, flowing smoothly into the golden craquelure areas. 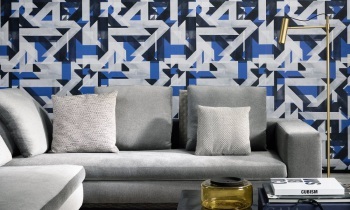 A graphic pattern is created, giving artistic touches to the rooms in your home. The Triangle wallcovering is soft to the touch with a silky shine. LabyrinthThe term eye-catcher was created for this wallcovering. Once caught, it is particularly difficult to remove your gaze from Labyrinth’s striking graphic print, in which the underlying moire structure creates a soothing effect.